2013 has been a fantastic year with exceptional highs and obviously some bitter lows. Here is our farewell to all things 2013. 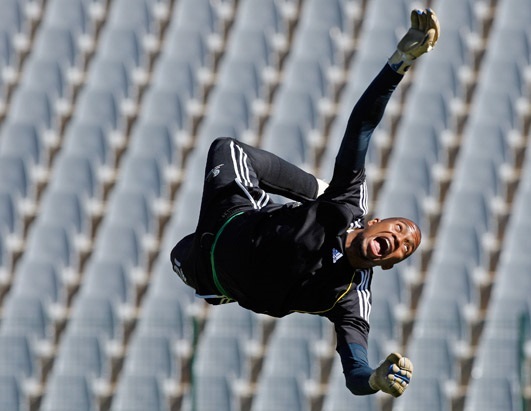 As we cover a fair amount of football on All Things Jabu, it seems that it is the obvious place to start. 2013 will be remembered for the dominance of Bayern, for the near misses of Orlando Pirates, for Chiefs reclaiming the glory and for another failed year for Bafana Bafana. The Confed Cup saw Brazil win in the 2014 World Cup curtain raiser but the year 2013 will mostly be remembered for the end of an outstanding career, cheers Sir Alex. 2013 didn’t produce the highs for South Africans at the majors or at the Presidents Cup, it did however still see some high quality golf. Adam Scott broke the Australian Curse at the Masters, Justin Rose became another first time Major winner and Jason Dufner won a Major with a sense of inevitability. Of course special praise will go to Phil Mickelson who followed Ernie’s lead to win the Open Championship. Henrik Stenson dominated on both sides of the Atlantic and rightfully was player of the year. 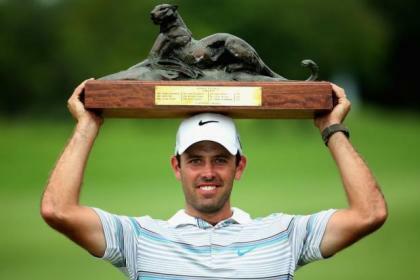 South African winners in 2013 included Charl Schwartzel, Louis Oosthuizen, Richard Sterne, Darren Fichardt, Dawie van der Walt, Thomas Aiken and Ernie Els. Lee-Anne Pace continued her fine season in Europe and Ashleigh Simon qualified for the 2014 US Tour. 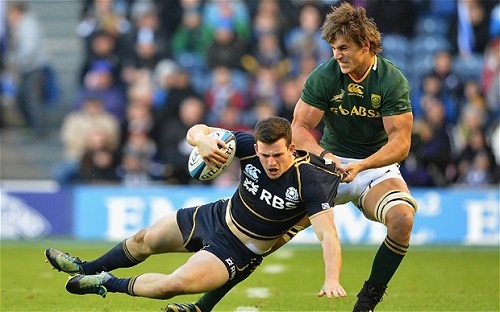 We did an in-depth review on rugby in 2013 here. But basically suffice to say, Springboks are improving and are comfortably the second best team on the planet. The problem is that New Zealand are improving too and are comfortably the best team on the planet. We didn’t play enough cricket in 2013, especially of the test match variety. 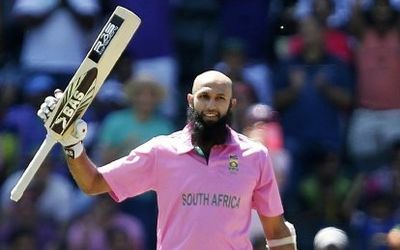 South Africa continue to use the T20 as an experimental format and bringing new players into the national fold. The ODI team still battle with the consistency that is needed. Quinton de Kock has emerged alongside AB de Villiers and Hashim Amla in making the Proteas batting line up a scary thought for most teams. The test team continues to dominate and lost only once against Pakistan, a result they quickly turned around in the second test. A poor decision to withdraw from the chase in the first test against India was quickly discounted by a great win in Durban. Of course Jacques Kallis surprise retirement left the year ending on a depressing, but appreciative note. 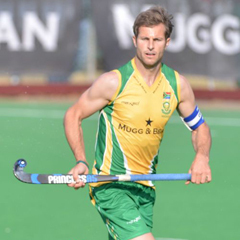 2013 was another year of growth for South African Hockey. Both the men and women were taught tough lessons in the World League Semi Finals and both the boys and girls Under 21 hockey sides competed with great pedigree, but fell short at their respective World Cups. However the year was capped off outstandingly well when the Lads and the Ladies side both won the African Cup to qualify for the 2014 Hockey World Cup. The first staging of the Hockey India League also went down with the Ranchi Rhino’s featuring Austin Smith, Justin Reid-Ross and coached by Greg Clarke the inaugural winners. 2013 will go down as one of the finest tennis years that have gone past. The Men’s game saw the consistent battle between the big three. Rafa (5), Andy (1) and Novak (4) won all 10 ATP World Tour tournaments between them. The same three also shared the Majors with Rafa being the standout player and Andy Murray finally getting the monkey off his back and winning Wimbledon. In the ladies game Serena Williams was once again the dominant force winning two of the Majors. Marion Bartoli and Victoria Azarenka were the other big winners. From a South African point of view, our slide down the boringly boring Davis Cup continued but in better news Ian Smith finally left Tennis South Africa. But of course the year was saved by the brilliant Lucas Sithole, the first ever African winner of a US Open singles title. The 2013 FINA World Championships saw South Africa finish 9th on the Medals Table, picking up 3 golds (Chad le Clos 2 and Cameron van der Burgh 1) along with 1 silver (Cameron van der Burgh) and 1 bronze (Giulio Zorzi). United States dominated again, even without the now retired Michael Phelps. 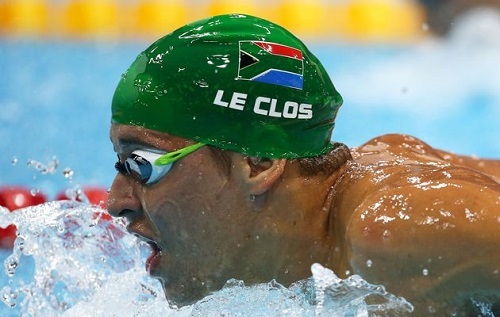 The World Cup saw South Africa shine again as Chad le Clos dominated the pool and there were consistent golden performances from Myles Brown and Roland Schoeman. Swimming might have had the worst administration (Ignoring the SA Sports Awards), yet it is still clearly our best shot at medals at Rio in 2016. Although the IAAF World Athletics Championships as well as the running of Athletics South Africa were truly forgettable for South African participants, the 2013 World Champs will be fondly remembered. South Africa only collected one bronze medal through Johan Cronje, but the World Champs were all about the phenom, Usain Bolt as he achieved the triple sprint gold. 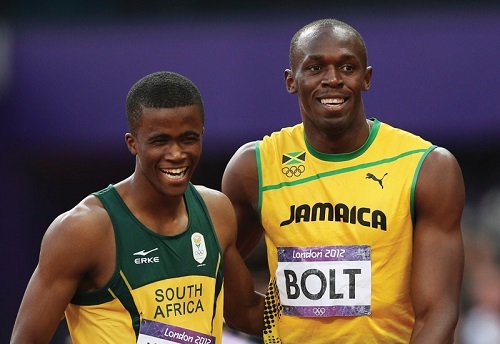 In the student games it was a young South African who stole the sprinting limelight as Anaso Jobodwana won the sprint double, the first to do this since 1975. Other Athletics news in 2013 involved corruption, maladministration and uselessness, so lets leave it at that. 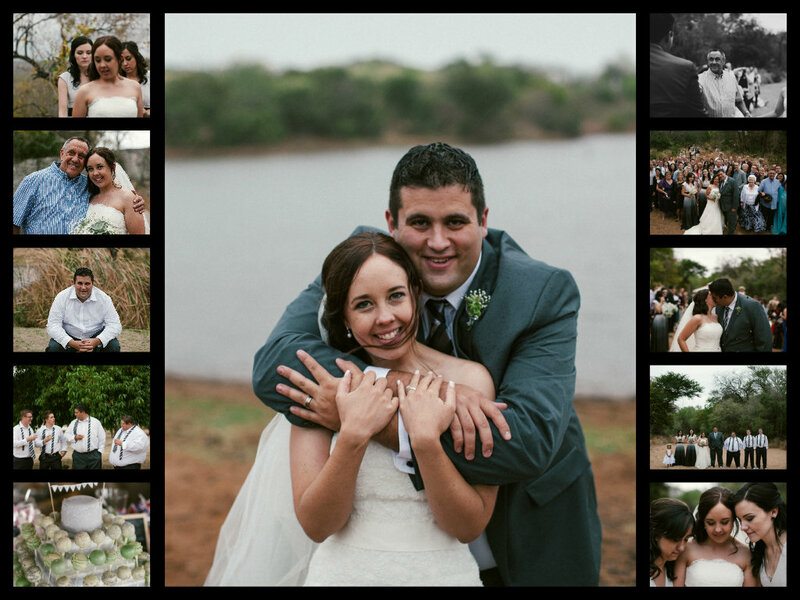 Away from all the other stuff, we had an incredible year here at All Things Jabu. We had the fantastic opportunity to attend the JAG Invitational and see some incredible golf, entertainment and Mark Williams. We launched the AFCON in fantastic style. Of course we had incredible involvement with the Unogwaja Challenge, that ultimately raised R500 000 for charity. There was also the fun of the Impi Challenge, the Warrior and the PUMA Social Jozi. Obviously my personal highlight amongst all of that was getting married to the now Mrs. Jabu! Its was an incredible year and the adventure was epic. Thank you for sharing it with us here on All Things Jabu. We cant wait to share 2014 and all the truly epic sport coming our way with all of you!